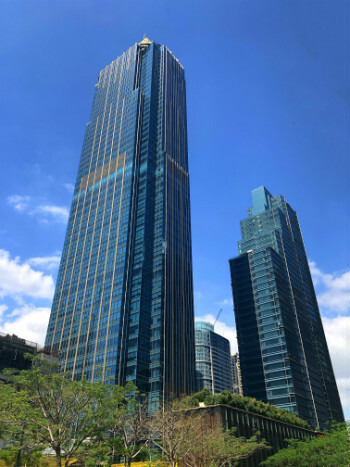 Grand Hyatt Residences features 248 residential units with a podium planned for luxurious amenities and high-end retail establishments over a total saleable area of 39,271 square meters. Tower 1 rises up to 50 floors. 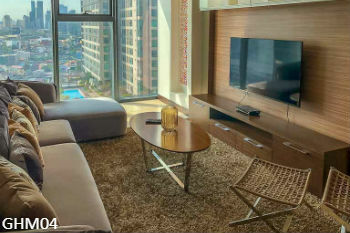 Smallest offered unit is 2BR – 103 sqm and largest units will be 5BR – 407 sqm, at 2 – 8 units per floor for exclusivity and privacy.